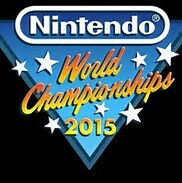 Nintendo World Championships! The Wizard is back. Where is Fred Savage when you need him? Star Wars Battlefront will be unveiled next month at Star Wars Celebration, the semi-annual fan convention, Electronic Arts announced today. 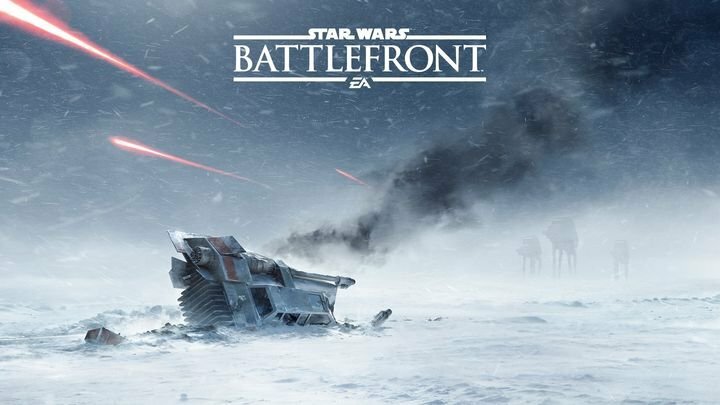 “We’re thrilled to share that Star Wars Battlefront will be taking part in Star Wars Celebration next month in Anaheim, CA from April 16-19,” a post on EA’s site reads. Hardline Beta Sniping montage. Sorry for the slight auto delay. 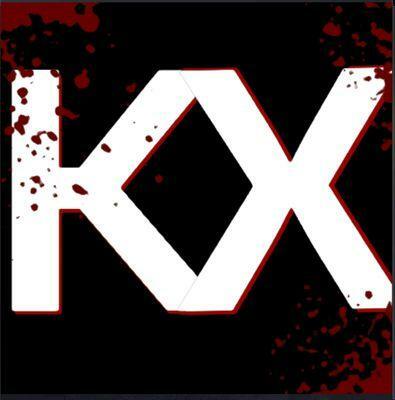 The clips were taken during a 2 hour gaming session and the upload studio servers were having issues. Look for more videos, twitch streams, and reviews of Hardline when it comes out in march!